Airtel Digital TV, which has over 15 million DTH subscribers under its belt has now revealed that it’ subscribers on annual or semi-annual plans will be getting the refund back to their account. To recall, before the new Trai mandate came into effect, DTH operators used to offer a lot of long duration plans with a discount to lure subscribers. And a lot of users choose long-term plans over monthly subscription. However, Airtel Digital TV removed the long-term plans initially when it rolled out the new channel packs, only to introduce them later on. 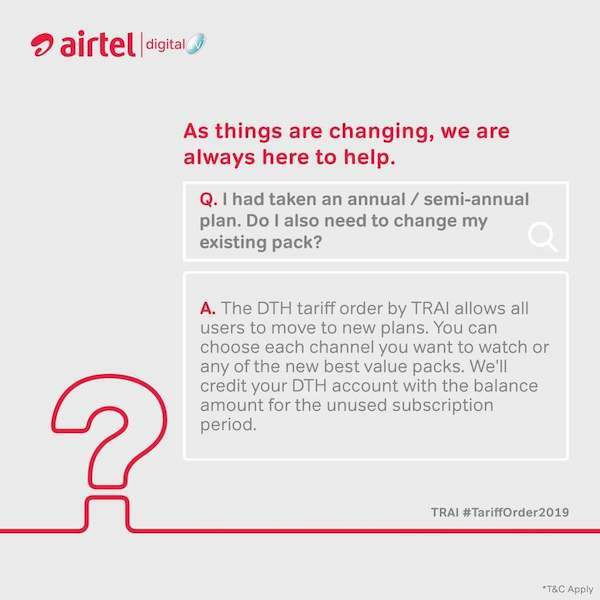 Subscribers who are on long duration packs earlier will get the remaining amount back to their Airtel account and the DTH operator is also urging users to choose new monthly packs based on the new pricing scheme introduced by Trai, otherwise they’ll be moved to Best Fit plan. To understand about the new changes which have taken the industry by storm it is crucial to note that the Trai based plans are good for the consumers as they allow the subscribers to choose only those channels which they want to watch. 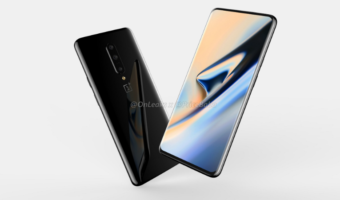 Additionally, the monthly subscription fee which the subscribers will pay will be subsequently proportional to the channels which they subscribe to, thus giving them the flexibility of choice. However, for Airtel Digital TV subscribers who are paying month-on-month, the migration process is easy, but for the subscribers who have already locked their money away into annual or semi-annual plans, it is obvious to feel a little lost about the entire affair. To solve the issue, Airtel Digital TV has issued a clarification that the subscribers of these long term plans should go ahead and switch to the new Trai based plans. Further, the DTH provider has noted that the left amount which has not yet been used will be credited back to the subscriber’s Airtel Digital TV account for further usage. 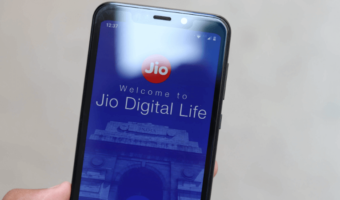 For example, if your Airtel Digital TV account has Rs 2,000 in it and you choose Trai based plans which bill up to Rs 320, then the Rs 320 will keep on deducting from the total amount of Rs 2,000 in the coming months. This way, the Airtel Digital TV subscribers won’t have to worry about their pre-paid payments. Tata Sky was the first DTH provider to confirm this move which is now followed by Airtel’s DTH arm. What Happens if You Don’t Make a Selection? 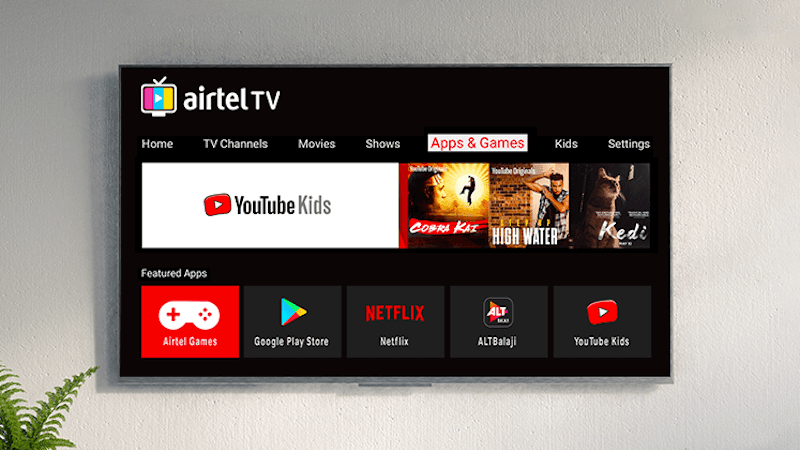 Airtel Digital TV has also highlighted that the subscribers can make their Trai channel selections by going to the official website or by using the My Airtel app. 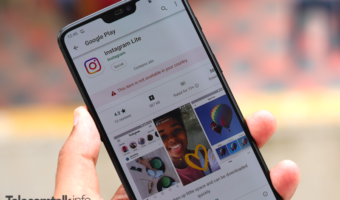 It is worth noting that a handful of Airtel subscribers also seem to be facing some issues after making their channel selections, in reply to that, Airtel has said that it is a temporary technical issue which will be soon resolved. In case you have not yet migrated to the new Trai based channel packs, then we would suggest that you immediately visit the Airtel Digital TV website or open the app to make your selection. You will be able to select from various free to air (FTA) channels, pay channels, or broadcaster packs. If you don’t make a selection by the deadline date, then Airtel Digital TV has highlighted that it will migrate you to your closest resembling plan to keep the entertainment on which is also known as Best Fit plan. Tatasky also discontinued my annual plan. I have already launch a complain in consumer forum.